Is the NuMe Straightener Right for Your Hair? The NuMe professional hair care collection will help you style your hair with a salon-like look every time. NuMe carries curling irons, blow dryers, hair care product, straighteners... pretty much anything you could ever want, related to hair! Shop the NuMe sale section to find deals on hair care products from the collection. NuMe hair care products can also be found at beauty stores in your area. Yes. NuMe accepts PayPal and major credit cards as payment at checkout. Yes. NuMe has a 30-day return policy for online purchases. Products from Hair Care and Accessories are not returnable. Visit NuMe return policy for more info. If not used properly, NuMe products can damage hair, as can any hair care products. Please learn about your product before using. Does NuMe have a customer service phone number? Yes. You can reach NuMe customer service at 1 (747) 237-7819. Does NuMe have any physical locations? 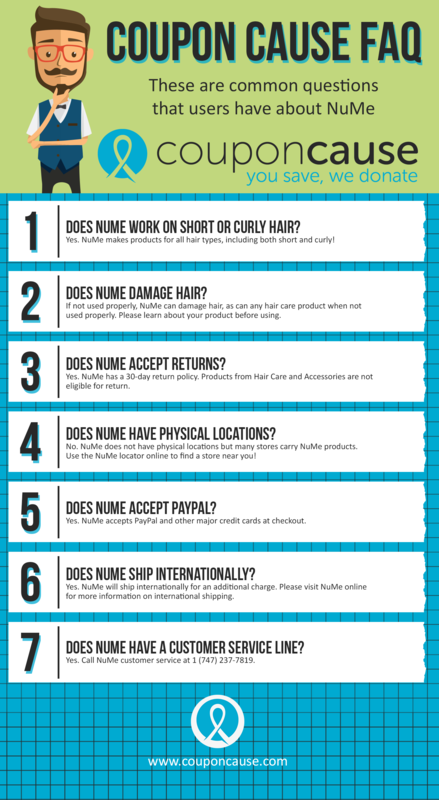 NuMe does not have physical locations but you can find NuMe in many beauty and hair care stores. Please use the store locator to see if a retailer is near you. Yes. NuMe will ship online orders internationally for an additional fee. Please refer to NuMe shipping for more information. Does NuMe work on curly hair? 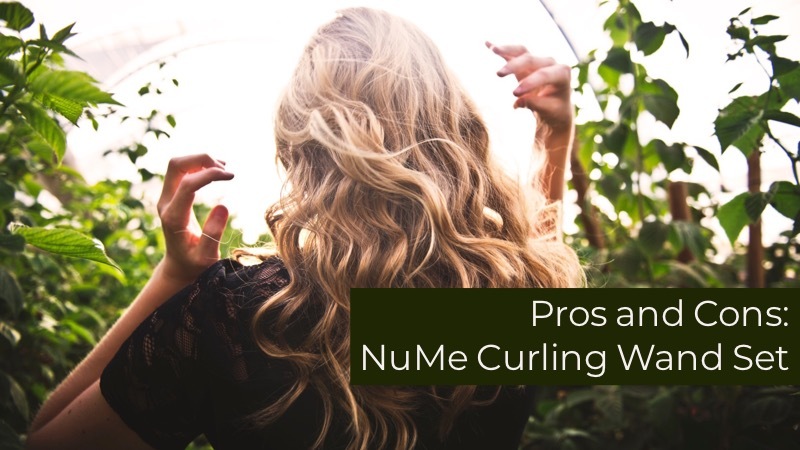 NuMe make products that work for every type of hair, including curly! Does NuMe work on short hair? NuMe make products that work for every type of hair, including short! Are you happy with the NuMe offers on this page?